At Crowne Plaza Auckland, we pride ourselves on making your meeting more than just a meeting. 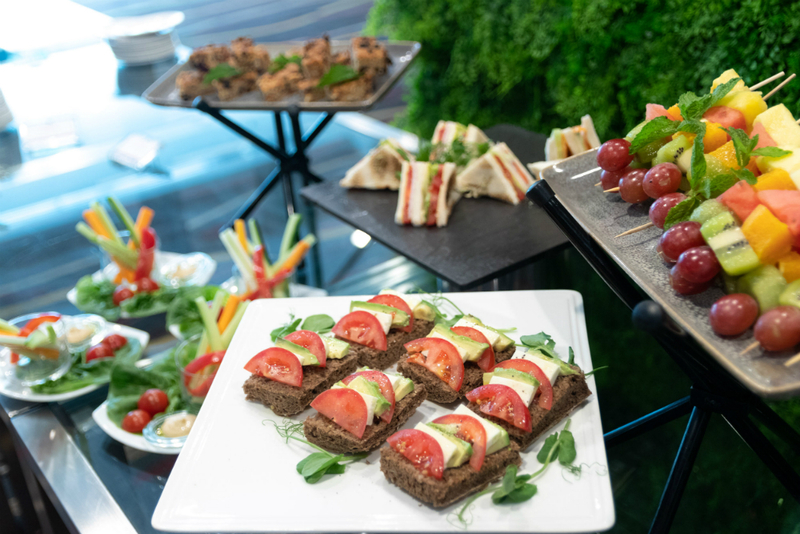 Our advanced catering and 10 flexible function spaces can be customized to fit your goals, ensuring a productive area for your team's ideas to grow. Our experienced Crowne Meetings team will be with you every step of the way, to ensure your event runs smoothly from start to finish. It's no wonder we've been named New Zealand's Leading Business Hotel for the fifth time in 2018. As well as all our traditional package inclusions including arrival refreshments, lunch in Aria restaurant, pads and pens, flip chart and whiteboard, 2GB internet, plus your conference room hire. Our special Day Delegate package also includes your choice of a 'Naughty' or 'Nice' themed breakout for your team to enjoy. The 'Naughty' option will include a selection of sweet treats and pastries. The 'Nice' selection will include a selection of healthy and nutritional snacks. *Bookers may choose only one of either Naughty or Nice themed breakout. Please let us know of any dietary requirements when enquiring. We have a range of venue options to suit your needs. Welcoming you with a grand staircase and sparkling chandelier, our 420 square-metre Ballroom can host up to 340 delegates banquet style, and 460 theatre. Our Elliott rooms provide a more intimate setting. Featuring lots of natural light, our combined Elliott rooms total 208 square metres and can host 180 theatre style, and 150 banquet. *To enjoy this offer, book by 1 December 2019 for meetings or events to be completed by 31 December 2019. 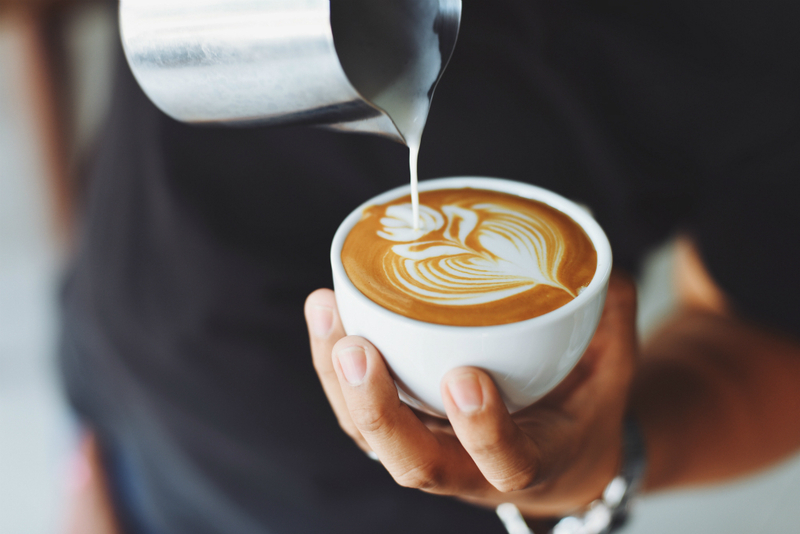 Complimentary barista coffee during meeting service will be subject to availability. In the absence of barista coffee, alternative complimentary coffee offering will be provided. IHG® Business Rewards Double Points Offer terms and conditions apply. Must be a registered IHG® Business Rewards Member. Double points will be rewarded for qualified meetings held between January 14 – August 31 2019 only. The Naughty or Nice themed breakout is subject to availability includes a selection of items that are selected at the discretion of Crowne Plaza Auckland. Meeting delegates who wish to extend their stay at Crowne Plaza Auckland will also enjoy a one time 20% discount when dining at Aria Restaurant. Some venues, dishes, beverages and dates will be exempted from the discount. Minimum numbers apply, not available in conjunction with any other offer.